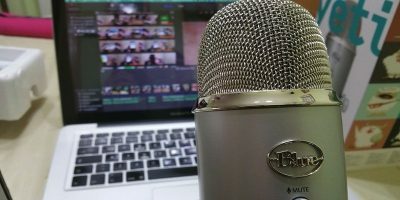 Every time you install software from an unknown source, are you worried that it might contain malware/junkware that could hurt your machine? To avoid this situation, one way is to run the application in a sandbox so it is confined to itself and can’t make any changes to the system. 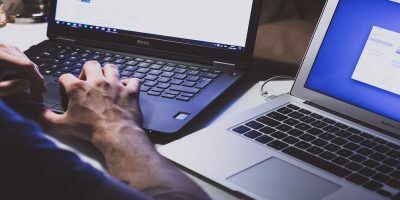 In this article, let us see how you can use a free application – Sandboxie – to run applications safely without any fear of infections. 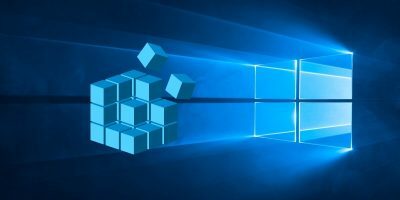 Simply put, Sandbox is a controlled environment for executing applications or programs while isolating them from accessing or altering your computer in any way. This sandbox technology is widely used to test, evaluate and monitor the applications as needed. 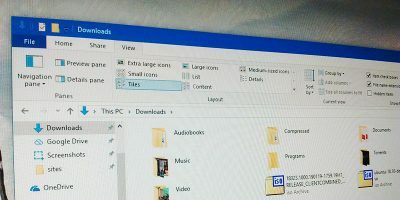 In fact, virtual machines and some web browsers (not Firefox though) are sandboxed themselves so that the end user won’t get hurt even if a website he/she is visiting is infected. 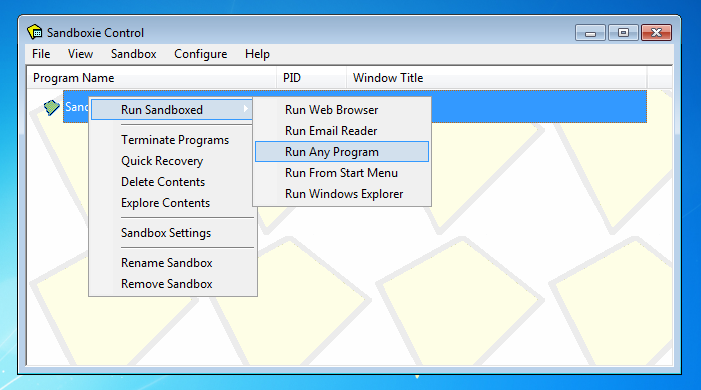 Sandboxie is a Windows-only application (free for personal use) which creates an isolated and sandboxed environment for programs so that they cannot alter your system in any way. 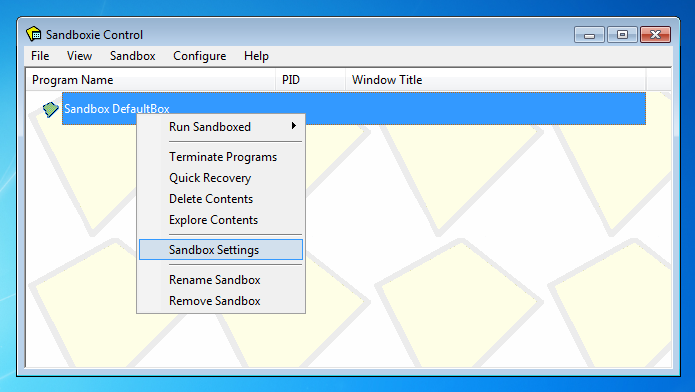 You can download and install Sandboxie like any other software. Once installed, restart your system to make sure that all the modules are working as they should. Once you have restarted, launch Sandboxie from the Start menu. 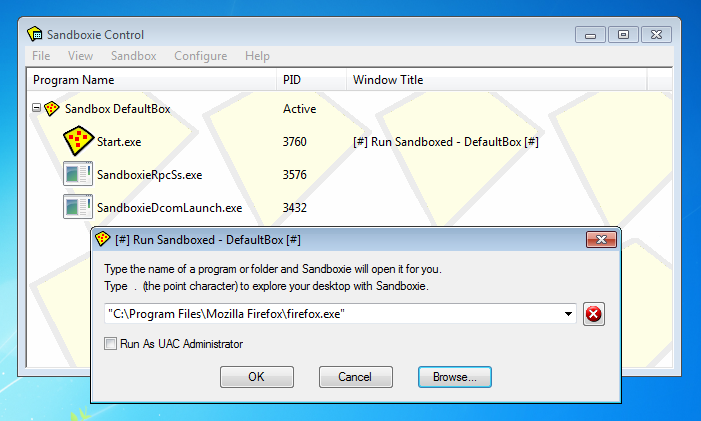 You will find a program by the name of “Sandbox DefaultBox”. This is the default sandbox with pre-configured settings. You can proceed to use this default sandbox for your application. For custom settings, you can navigate to “Sandbox -> Create New Sandbox” to create a new sandbox. 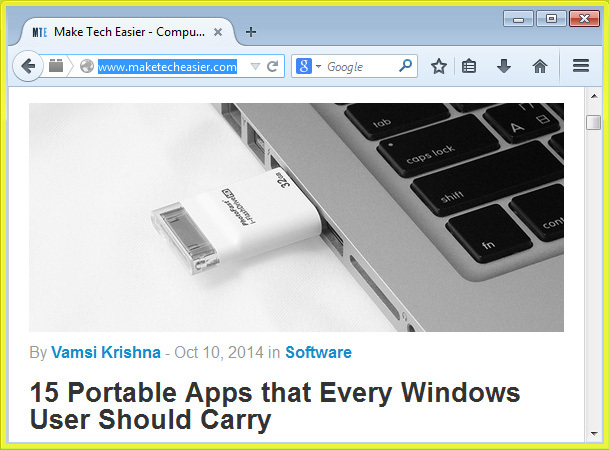 This will open another window where you can browse and select the application you want to run. 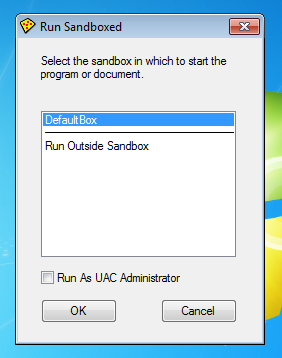 If the application needs elevated permissions, you can give those permissions to Sandboxie by selecting the check box “Run as UAC Administrator.” Once you are done selecting the program, click on the “Ok” button to continue. 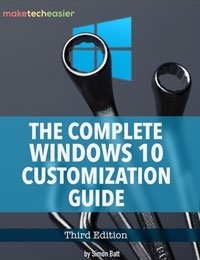 Once you have done that, the selected application will start in a sandboxed environment. 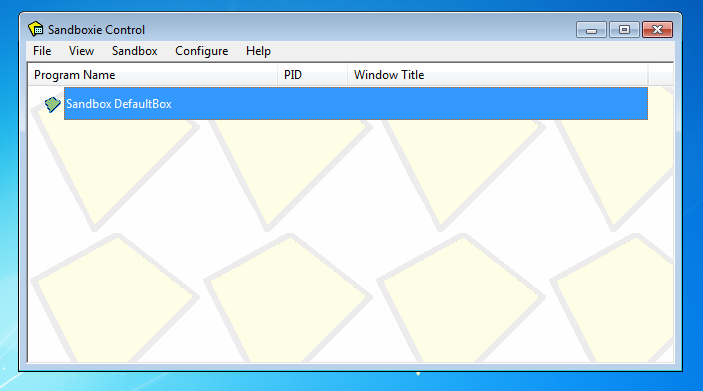 To differentiate it from the normal programs, Sandboxie adds a yellow border around the sandboxed application whenever you hover your mouse over it. 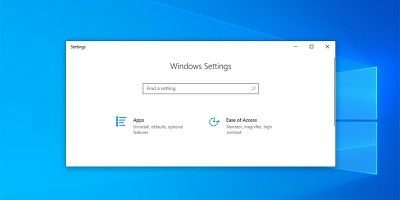 The above action will open a window with a list of all the sandbox profiles. Just select the one you want to use and click the “Ok” button. You can also select the check box “Run As UAC Administrator” if the selected program requires elevated permissions. 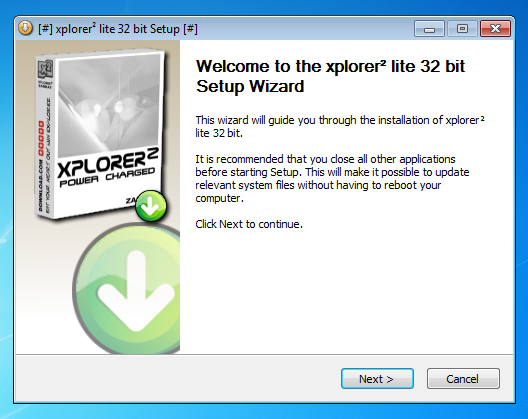 Once you have done that, the selected program will run inside the sandbox. As you can see from the image below, I’m trying to install a program inside Sandboxie so that anything it does stays inside the sandbox. 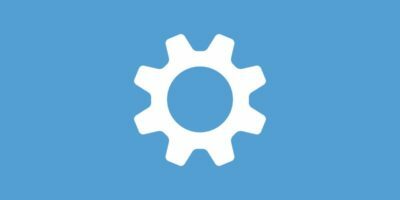 If you ever need to change the sandbox settings, you can do so by right clicking on the sandbox and selecting the option “Sandbox Settings.” But only change the settings if you know what you are doing. That’s all there is to do, and it is that easy to use Sandboxie. Using Sandboxie, you can just about safeguard your PC from suspicious programs, malware and junkware. Hopefully that helps, and do comment below if you face any problems while installing or using Sandboxie. That’s to be expected. Key generators are usually flagged as being “hacker tools” or some such thing. I need to do something about all of my passwords and would like to use a password manager. 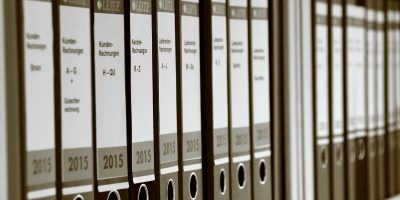 Can I build my manager inside of a sandbox and then encrypt it so that the only thing not encrypted by the manager is the “Master Key”?